Mingtong ~ Harmony Festival 2009. 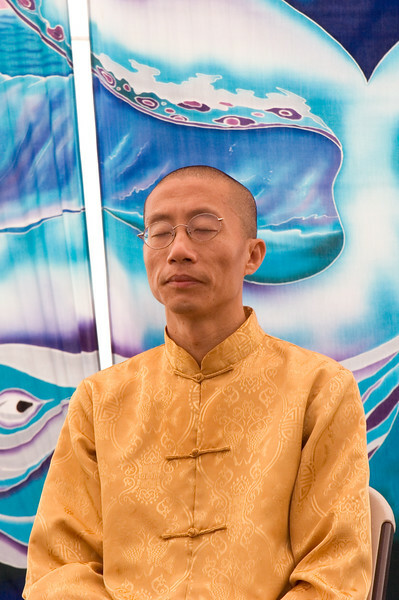 I had the honor of offering healing sessions at Mingtong's retreat in Point Richmond, March 2009. Harmony Festival was my first time with Mingtong as a participant. I moved through my first Healing Spiral here and this is my first photo of Mingtong.